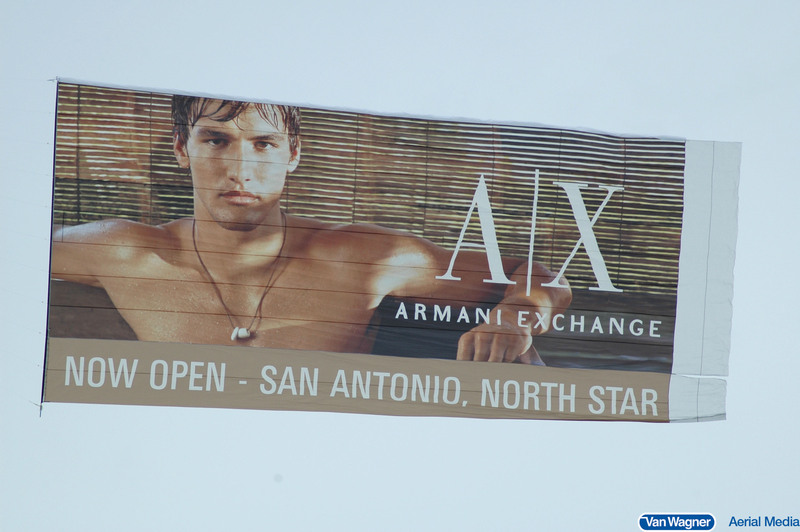 Aerial advertising works best in areas where large groups of people gather outdoors. Big cities like New York, Los Angeles, San Francisco, Miami, and Chicago are common locations for advertisers looking to make a big impact with sky advertising. 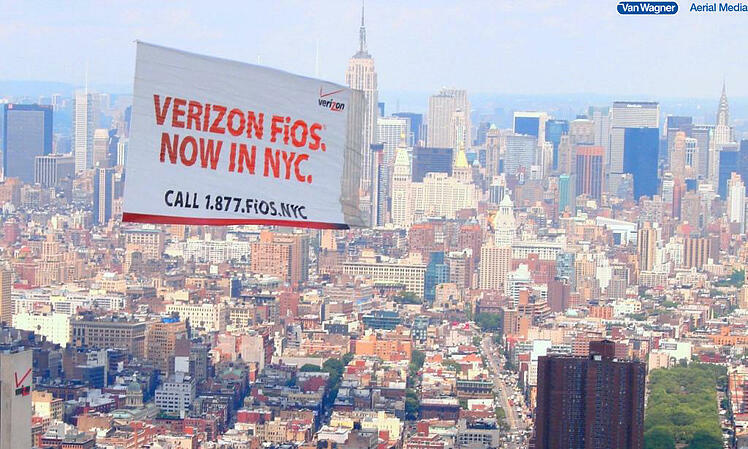 Imagine your airplane banner floating over New York City with thousands (even millions!) of eyes on it. Take into account people sharing your ad on Instagram, Facebook, and Twitter and impressions increase exponentially! There’s no better way to make a statement. Check out our Where We Fly page to learn more about top markets. 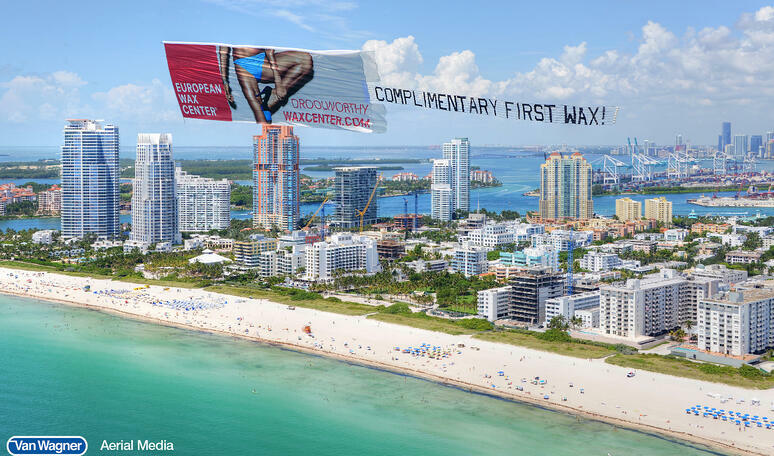 With over 95 thousand miles of shoreline in the US, airplane advertising over beaches offers brands an unparalleled opportunity to get their message seen. If you are looking to target the college-aged demographic, spring break advertising at beaches and destination cities offers an impactful way to get noticed above the beach. Check out our spring break page to scout top markets for sky advertising. Surfing competitions also draw thousands of people from across the United States and the world. With all eyes on the beach, there’s no better way to advertise at these spectacular events. Music festivals are quickly becoming some of the hottest events of the year for brands trying to reach millennials, college students, and trend-setters. Each year, South-by-Southwest (SXSW), Ultra, Burning Man, Coachella, and EDC attract the biggest musical acts in the world and millions of spectators. Advertising space on the ground is limited and highly competitive at these events. That's why aerial advertising is an ideal choice to get noticed in the sky above. Parades, Festivals, sporting events, conferences, and conventions are just some of the best opportunities for airplane banners. By creating a targeted campaign over a specific event or location you can get the impressions you are looking for while creating buzz on the ground below. After all, nothing is better than word-of-mouth advertising and aerial banners definitely deliver in this category. 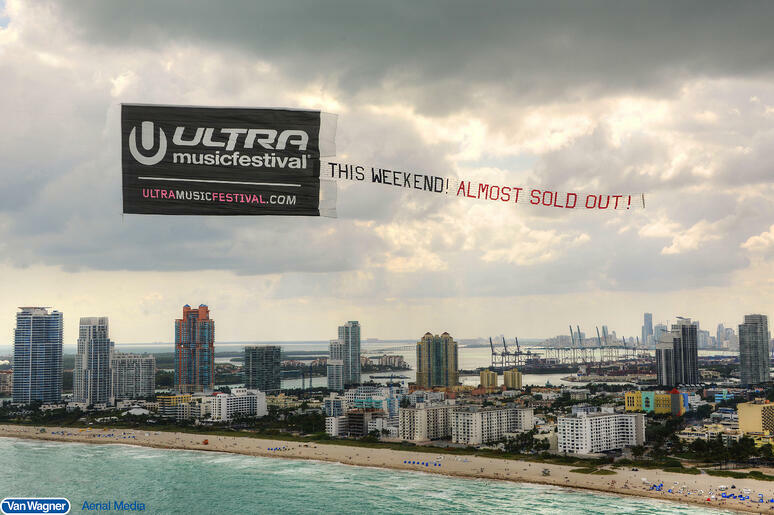 With the right creative, your airplane banner could be the talk of the event. Remember, it can be very expensive to advertise at tech conventions, comic cons, etc. By choosing aerial advertising you are not only distinguishing yourself from the competition, you are also saving money! It’s easy to get started. Click the button below for a free quote. Still not sure if aerial advertising is right for your brand? Download our free guide!